Irvine, CA — August 22, 2018 — Kerrigan Advisors, the leading sell-side advisory firm to auto dealers in the U.S., represented and advised Car Pros Automotive Group in their recent sale of Carson KIA, the highest volume KIA dealership in the U.S. since 2016. The buyer is the Southern California-based Trophy Automotive Dealer Group (TADG). Opened in 2017, the dealership’s new state-of-the-art facility spans 72,000 square feet, and is a flagship in KIA’s national distribution network. This marks the fifth dealership that TADG has purchased in Southern California in recent years. 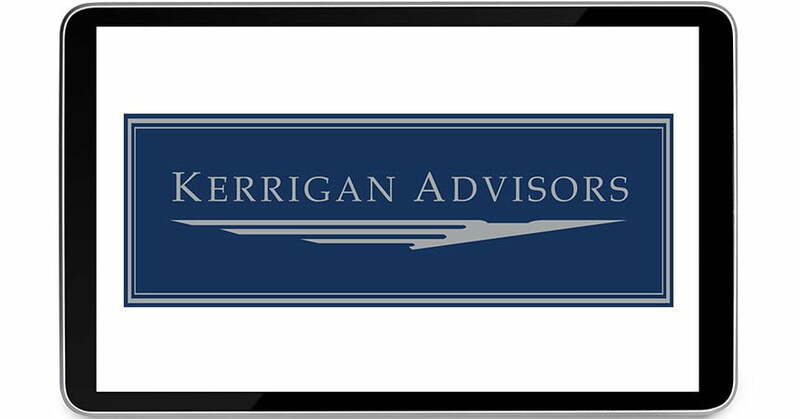 Kerrigan Advisors has represented on the sale of 72 dealerships since July 2015, making it the most active sell-side advisor in the auto retail industry. Gus Paras and Bert Rasmussen of Scali Rasmussen served as legal counsel to Car Pros Automotive Group. Aaron Jacoby of Arent Fox served as legal counsel to Trophy Automotive Dealer Group.